In the areas of innovation, healthcare, customer experience, organizational growth and leadership. 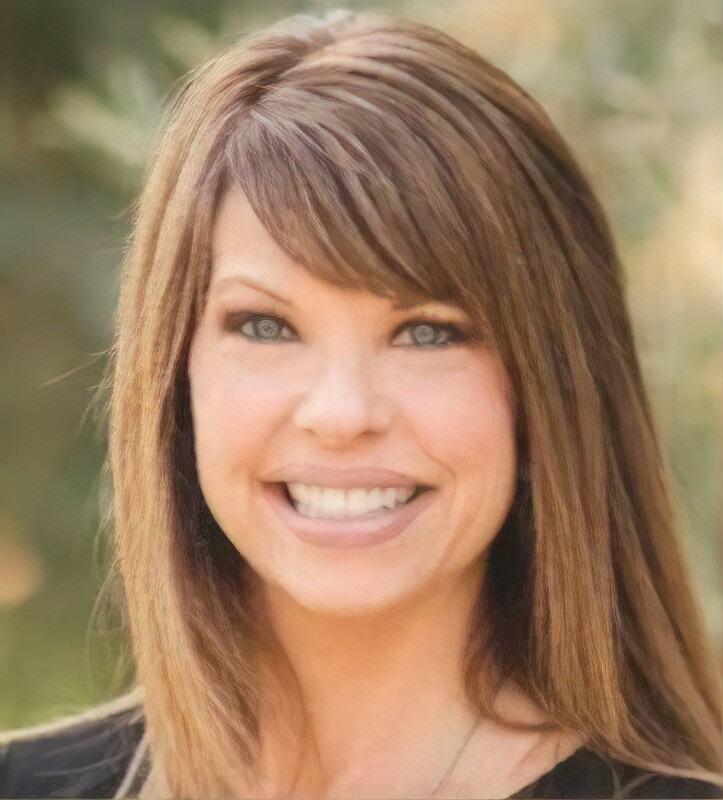 Here’s the good news… he’s located in Scottsdale Arizona and provides special opportunities for event planners seeking a global speaker based in Scottsdale. Some people say that leaders are born, not made. Nothing could be further from the truth! Leadership can be learned, and new leaders can be brought up through the ranks. That’s a good thing, too, because every organization needs a pipeline of emerging leaders just like it needs a pipeline of new innovations. Both are equally necessary. What are the characteristics of winning leaders? They’re innovators. They set the direction and inspire their people to go for it 100 percent. They’re humble. They pass the praise and take the blame. They ensure their team has the resources and training they need to get the job done. They anticipate future trends and leverage them for mission fulfillment. 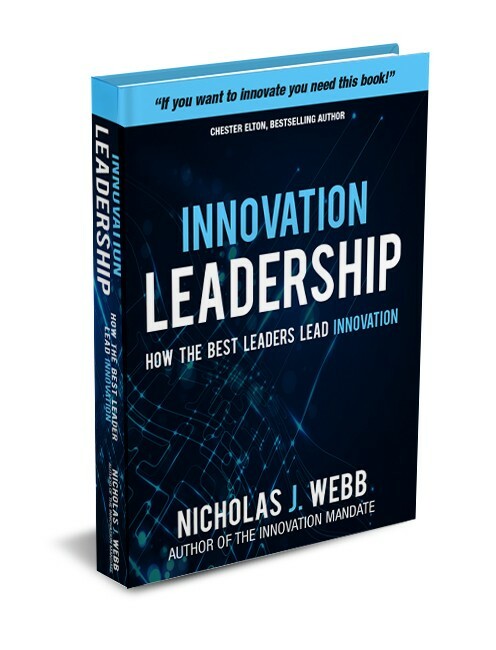 As CEO of Leader Logic and recipient of the Top Global Business Guru award for 2017, 2018, and 2019, Nick Webb understands the challenges of leadership, knows the real-world application of innovation, and speaks to the audience from the perspective of having worked in the trenches. He’s helped thousands of leaders from around the world to rise to the top – and he’ll do the same for you! Welcome to the Future! 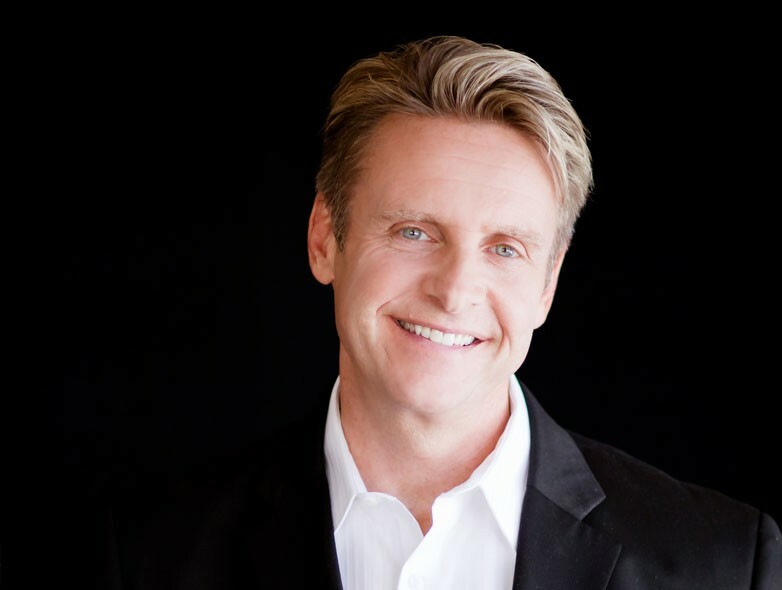 As a number one best-selling author, inventor, and world traveller, Nick’s research and deep hands-on experience produces insights into trends including emerging technologies, societal trends, consumer trends, the future of healthcare, and the impact of disruptive innovation. 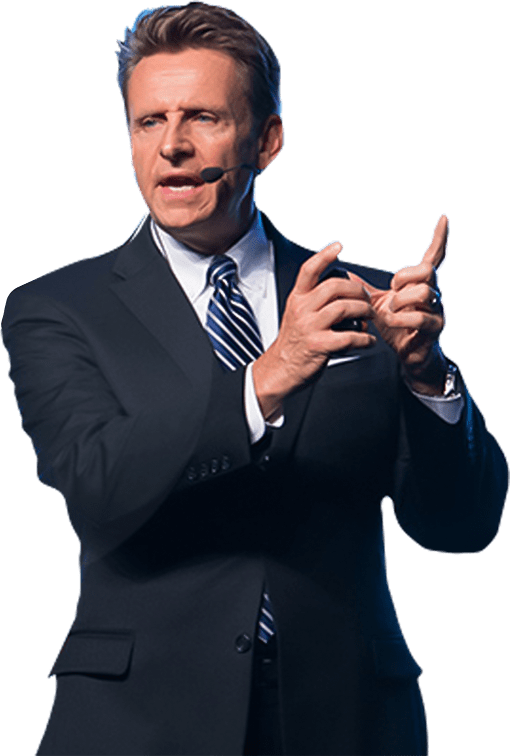 In his entertaining and eye-opening presentation, Nick will show you and your organization how to leverage them to get on top—and stay there! Nick takes the complexity of emerging technologies and makes them understandable, so that leaders and their organizations can control the trajectory of change and apply these actionable insights into their own organizations. Nick provides real world examples of the impact of emerging technologies and how organizations can leverage these fast-moving trends. Did you know that regardless of their position in your organization, anyone is capable of being innovative and creative? As one of the world’s top innovation thought leaders, Nick speaks on enterprise innovation, disruptive innovation, applied creativity, and destructive innovation. His keen insights are based on the research from his best-selling books, his work as a chief innovation officer, and his own empirical experience as a successful inventor with over 40 US patents. Nearly 90% of the top brands in the world are leveraging customer experience innovation to drive sustainable growth and profitability—and you should be too! Nick’s number one best-selling book What Customers Crave is used by the top brands in the world as their customer experience playbook. This powerful keynote goes far beyond the old-fashioned approach of “customer service” with actionable insights into how you can provide an amazing customer experience and achieve tremendous customer loyalty. Nicholas has spent over 40 years in the healthcare marketplace, and as a global consultant he works with some of the top brands in the world. As an adjunct professor and chief innovation officer, he knows how healthcare innovation drives better patient outcomes. 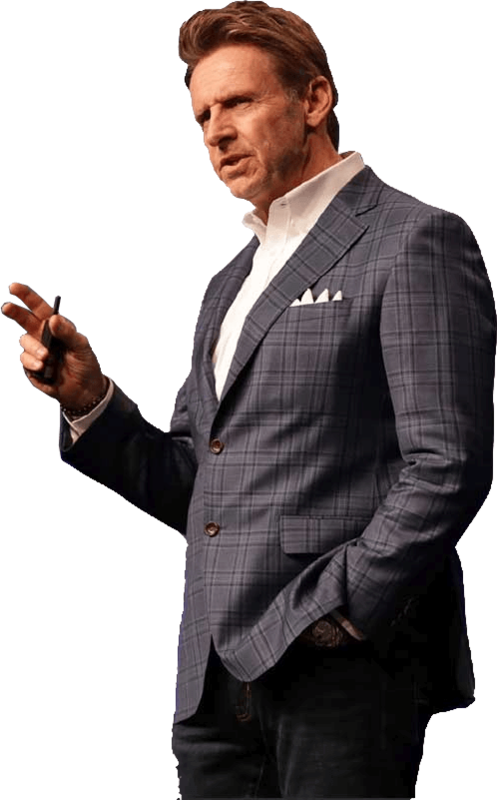 In his powerful and provocative keynote presentation, Nick will take your audience on a journey to the bright future of healthcare and help them understand how to prepare for it. Customized workshops in interactive programs. Board of directors and C suite facilitated events.